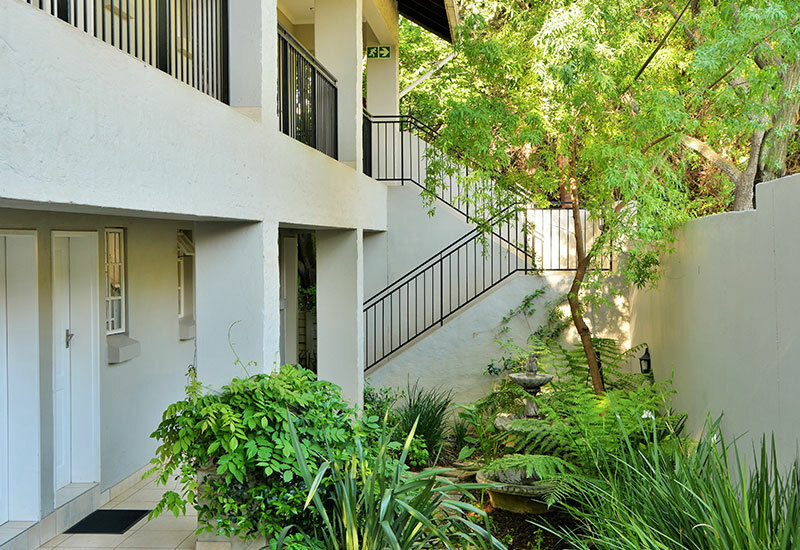 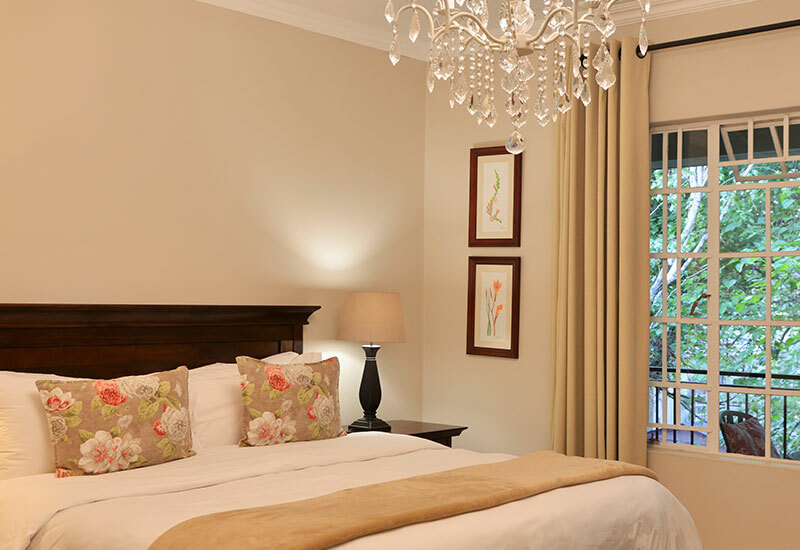 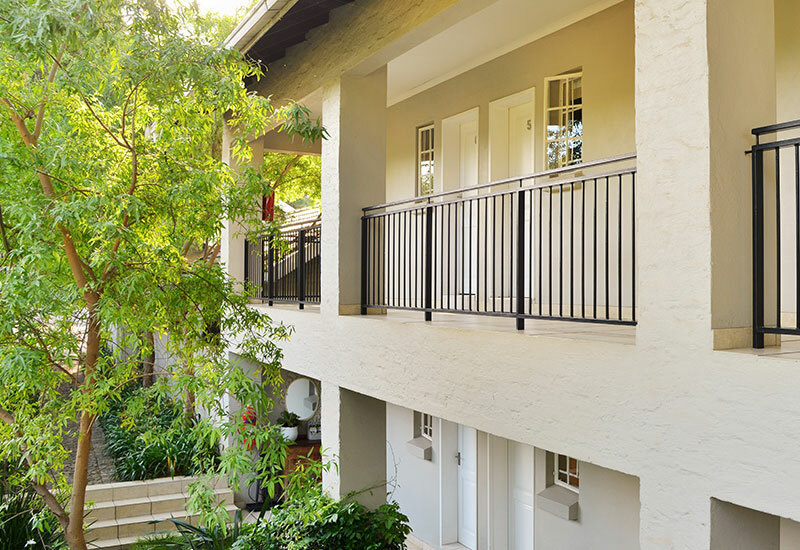 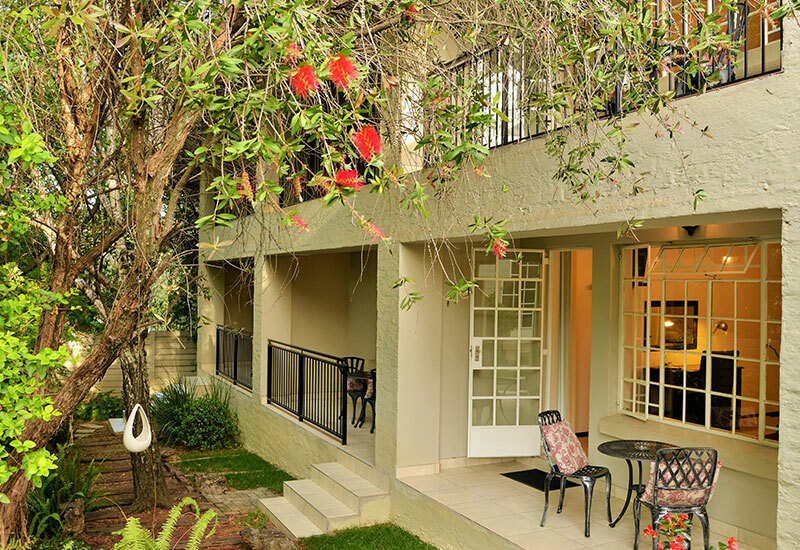 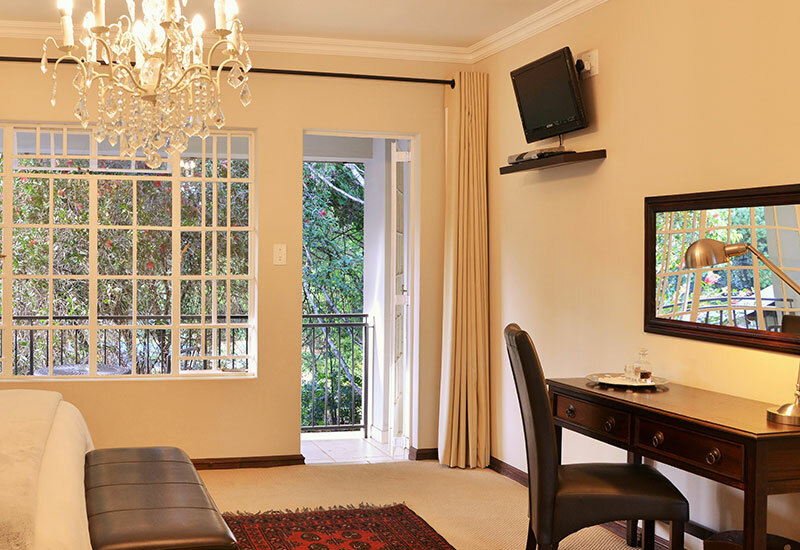 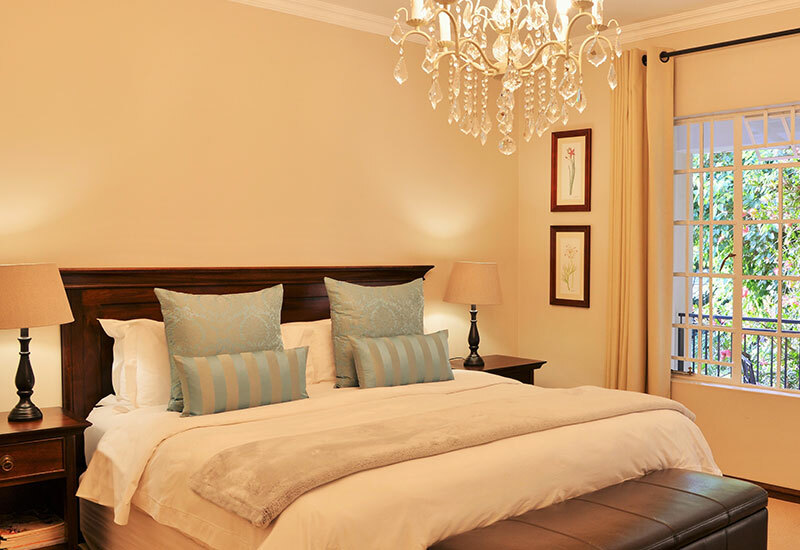 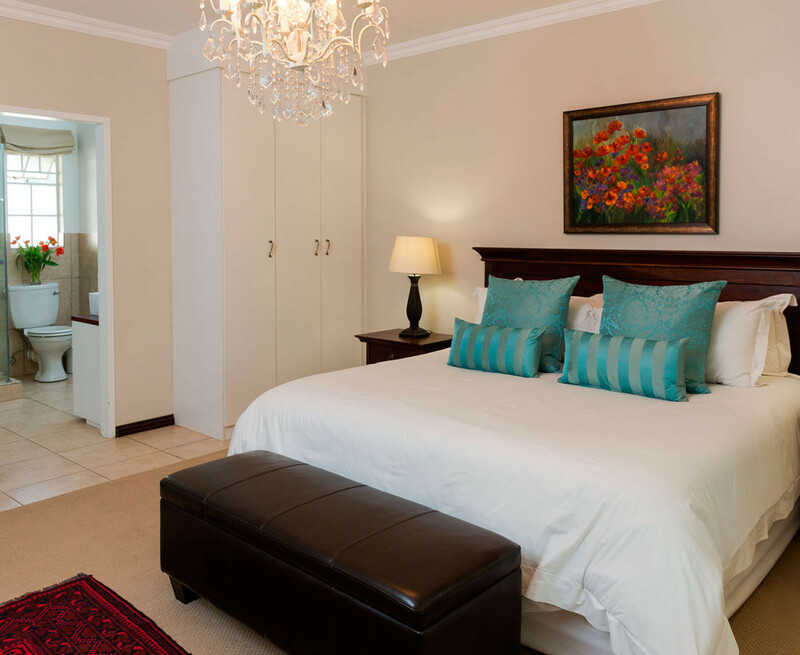 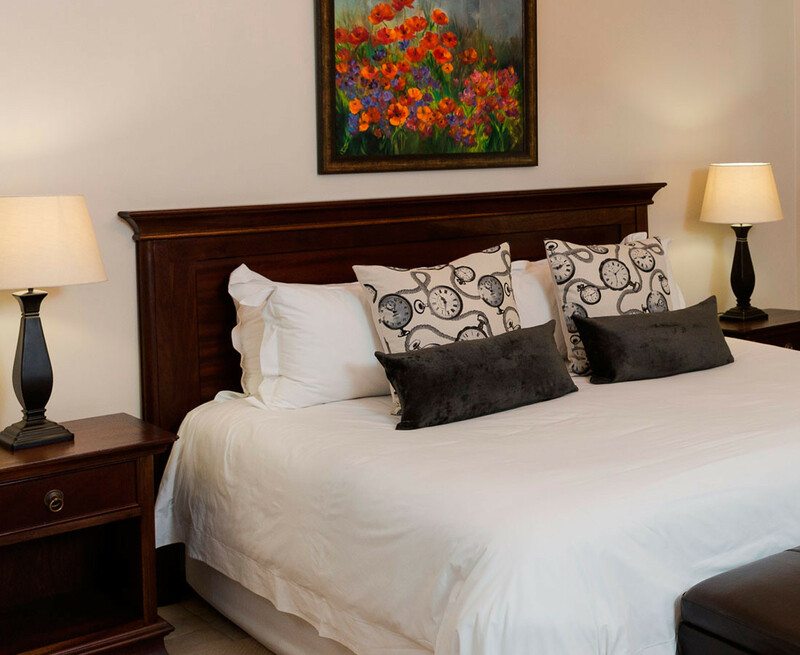 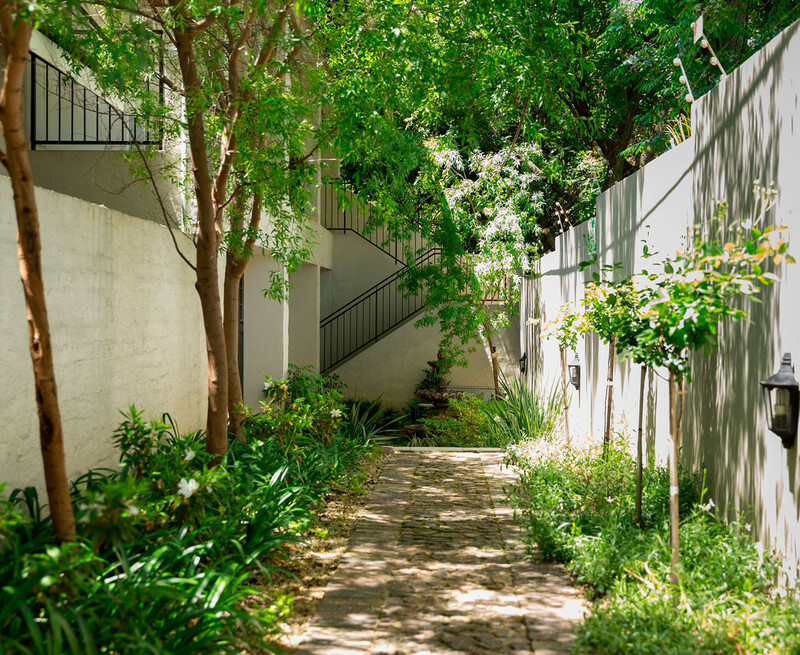 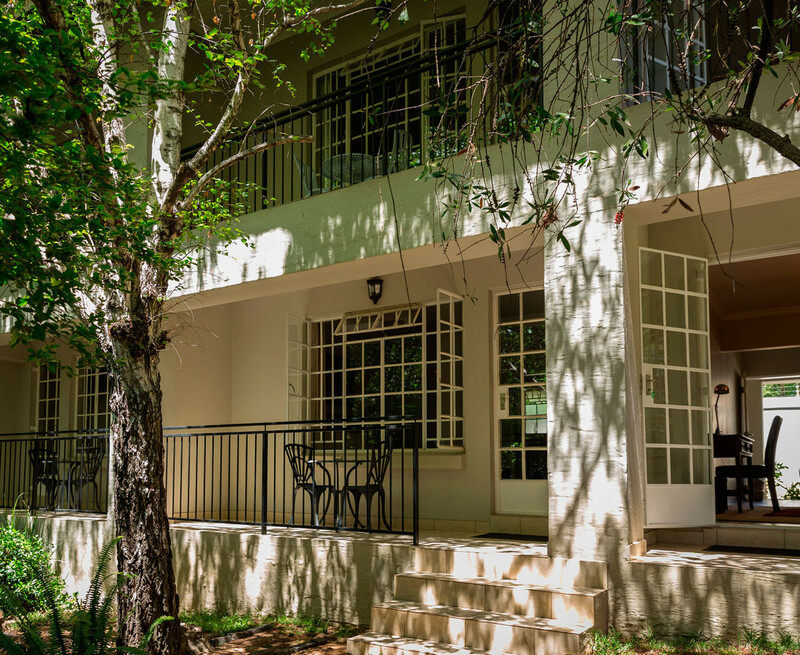 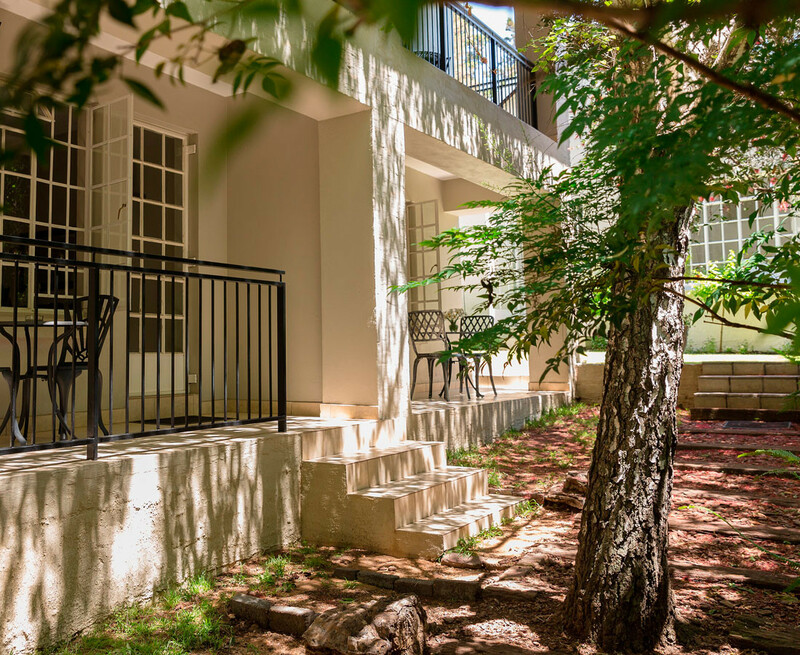 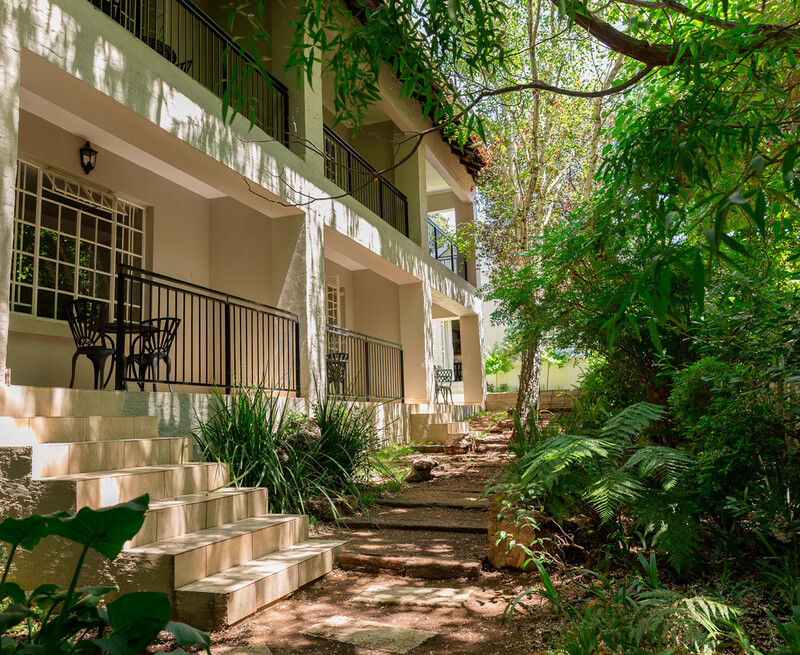 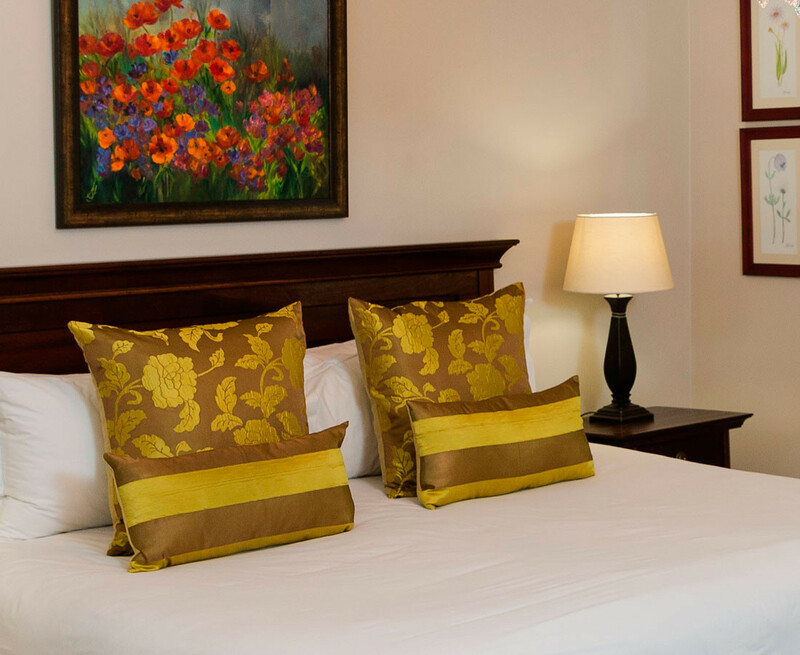 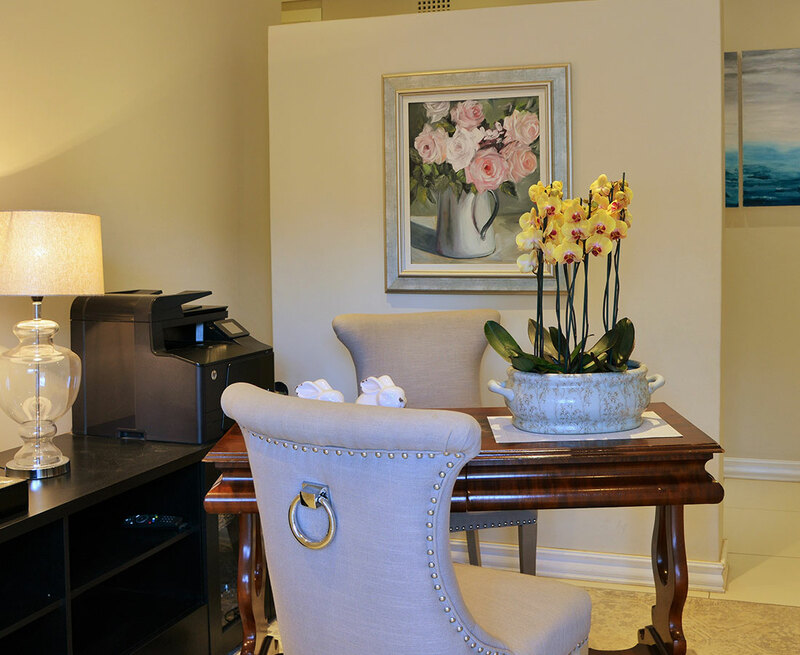 La Vieille Ferme is in Sandton in the heart of Rivonia with easy access to the Johannesburg highway system. 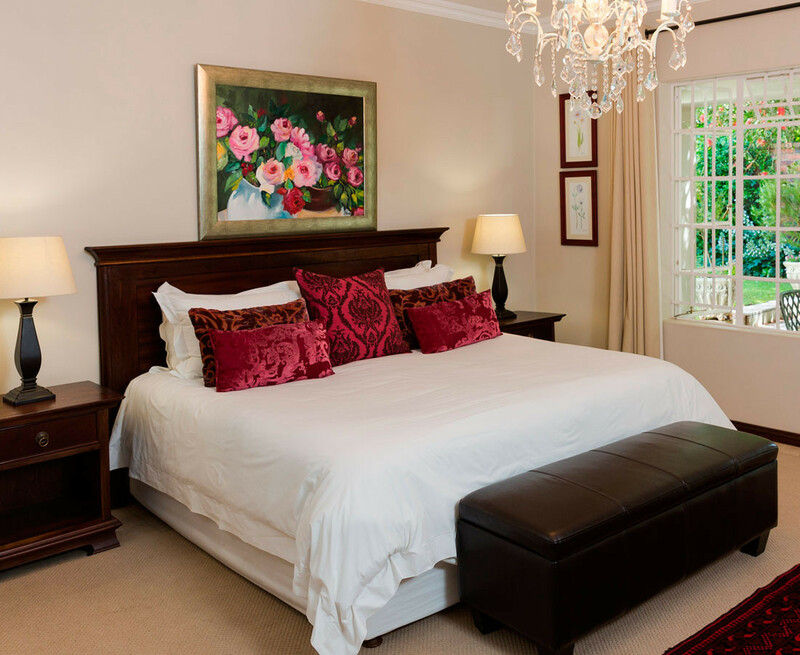 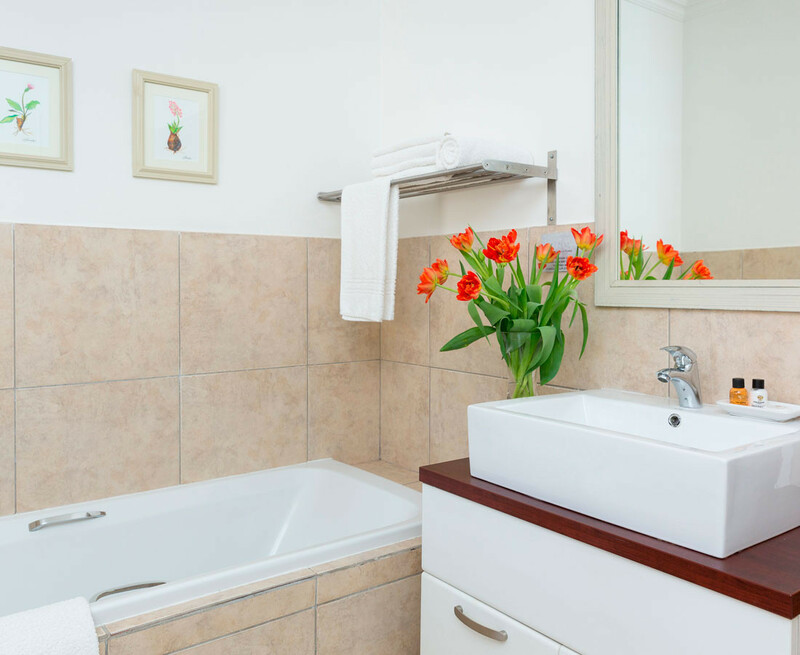 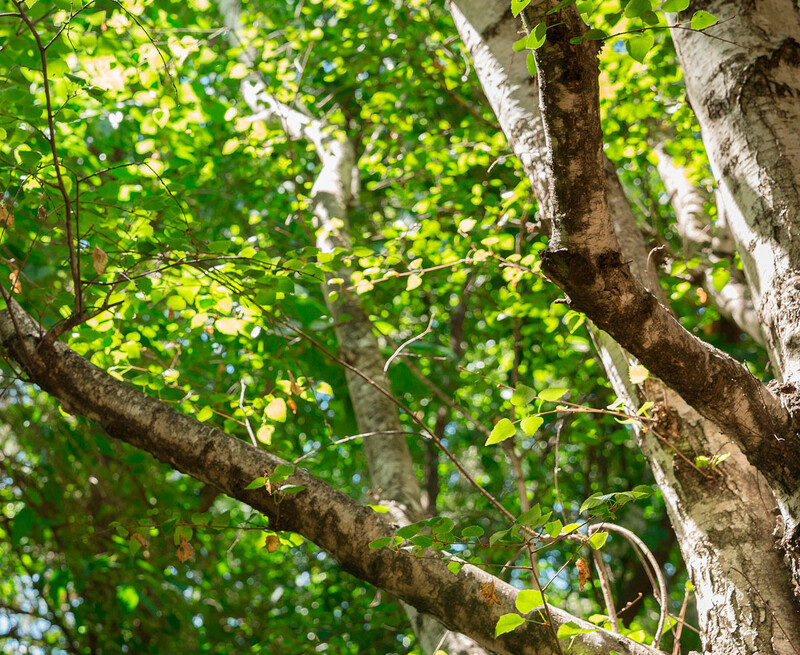 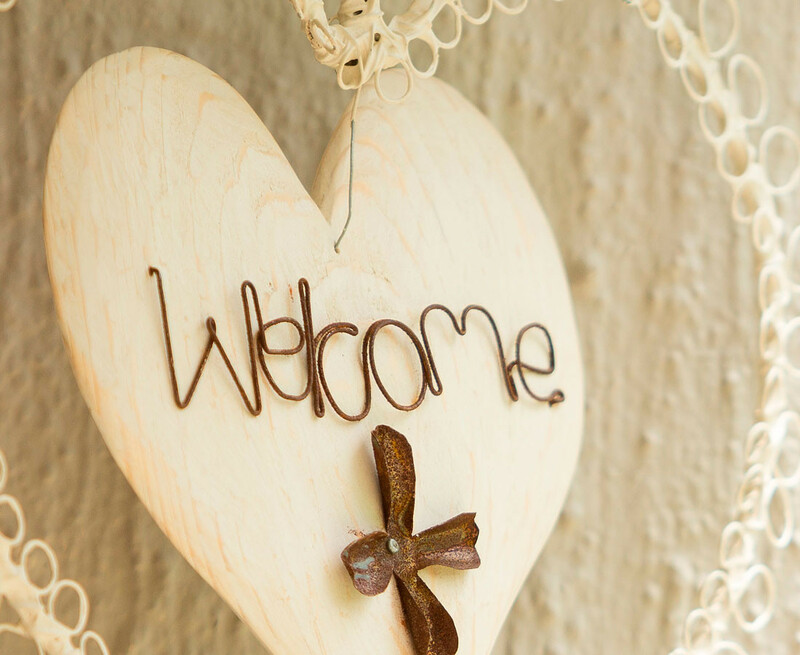 Our guest house is exclusive and private in a secure quiet and peaceful suburb. 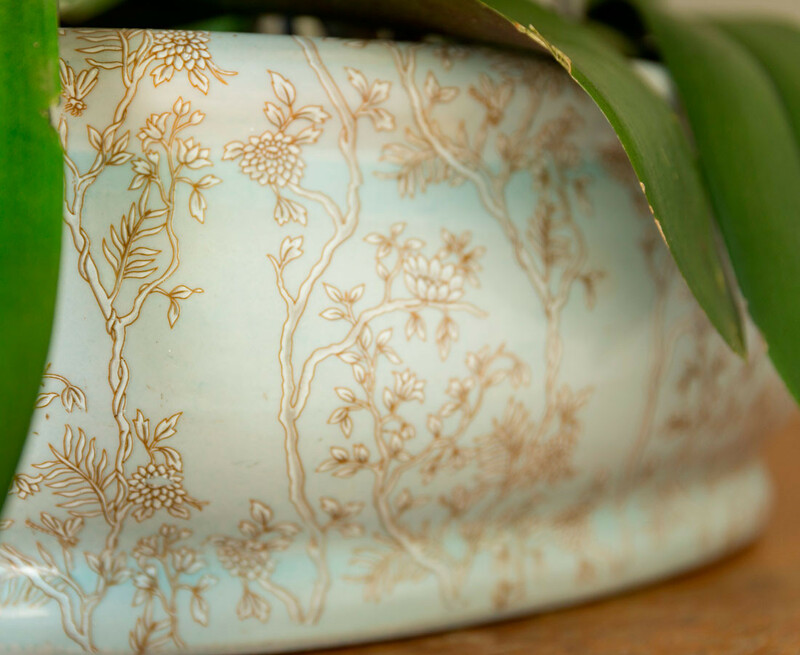 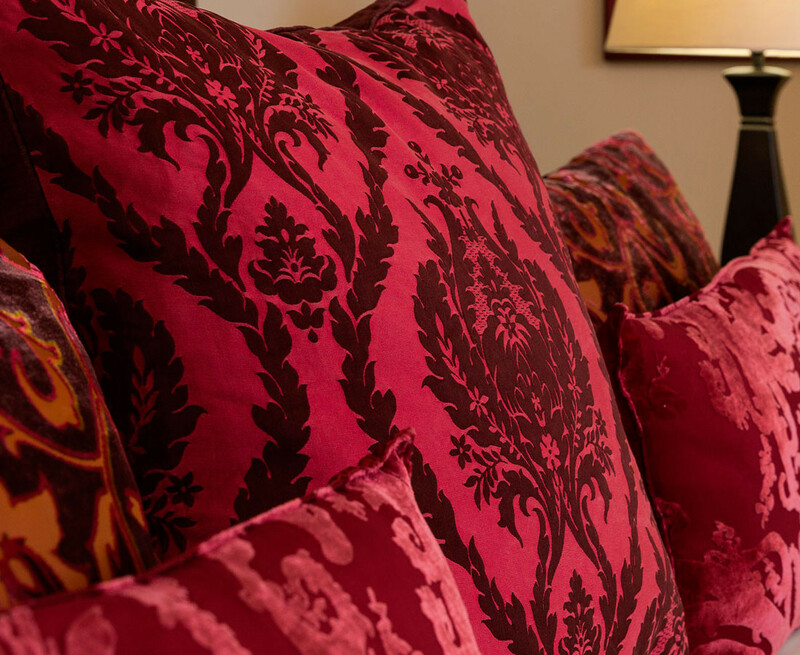 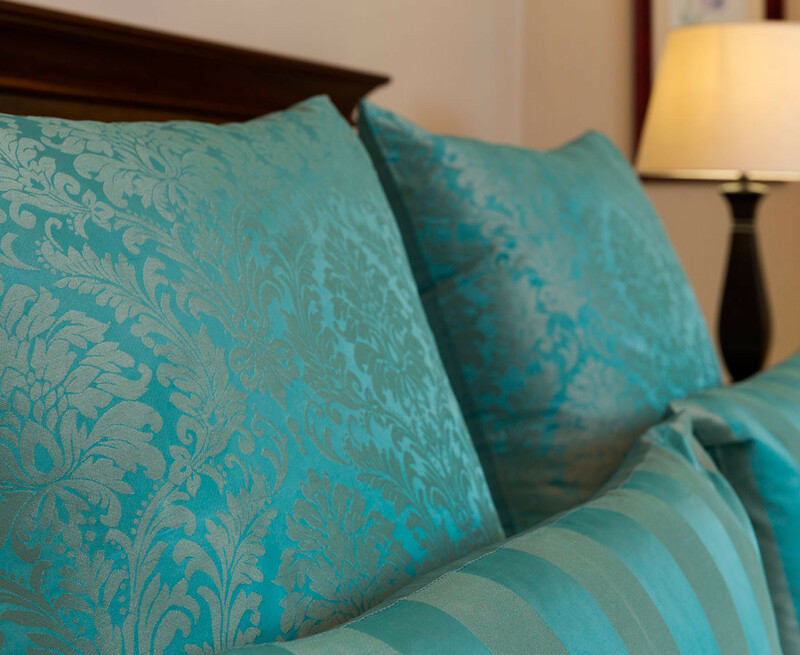 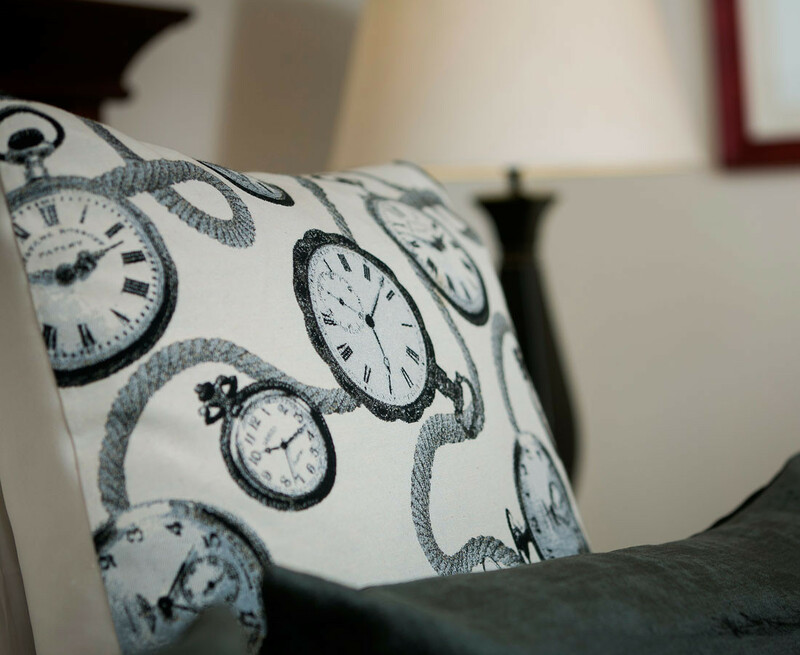 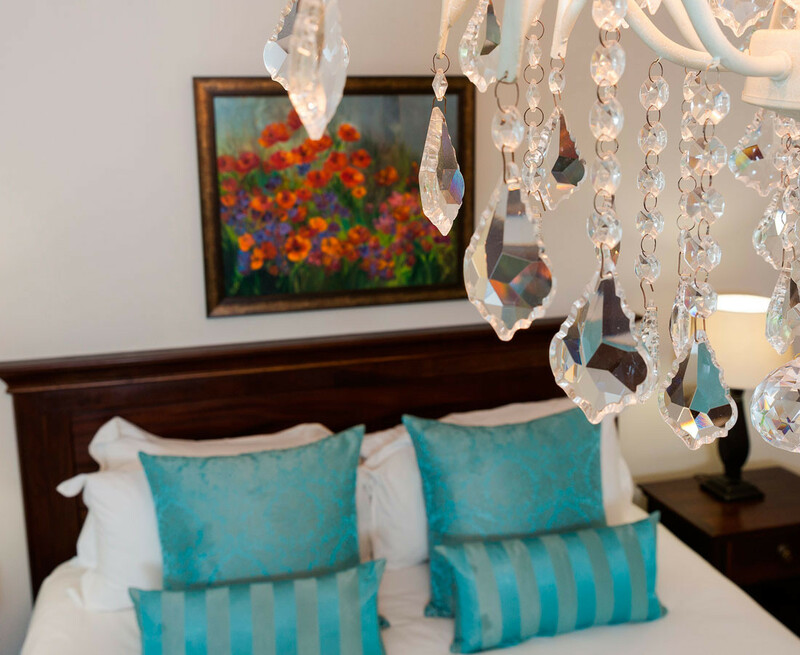 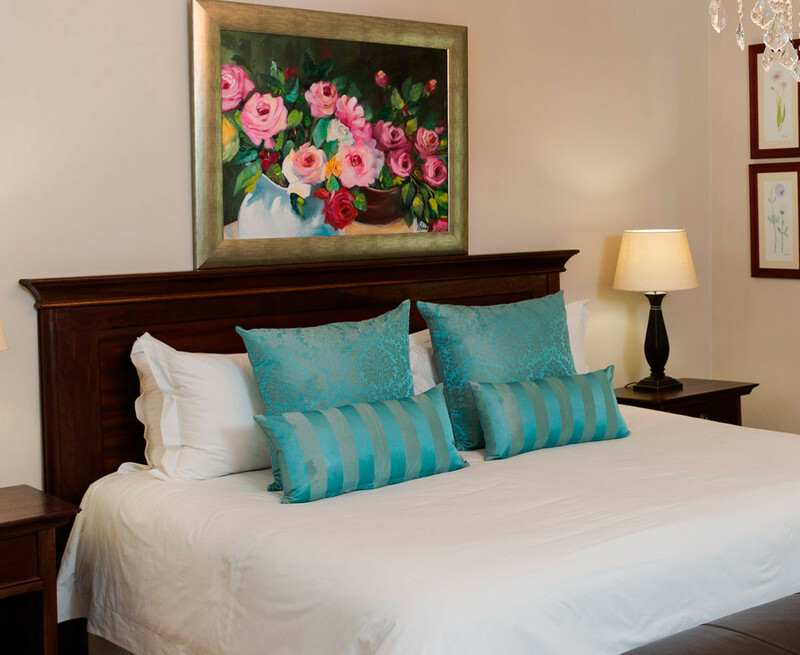 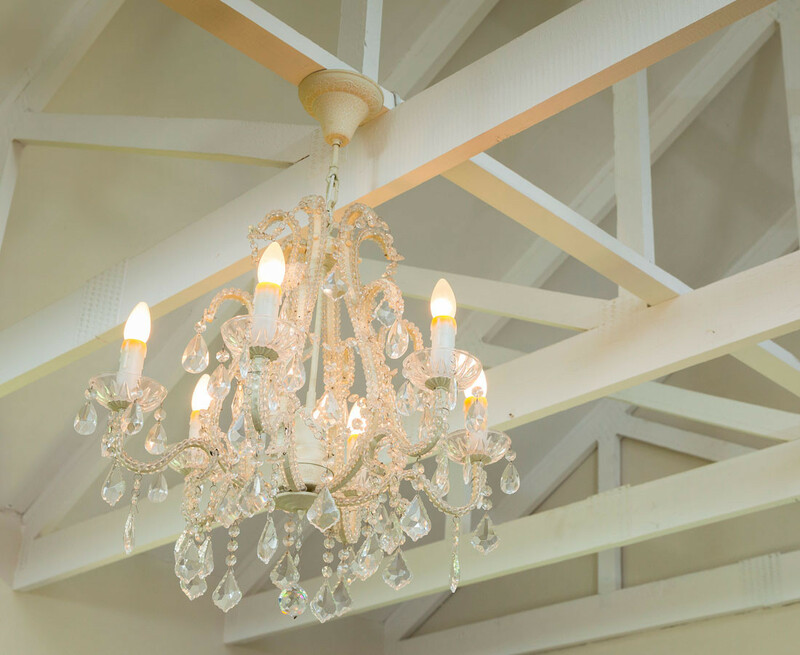 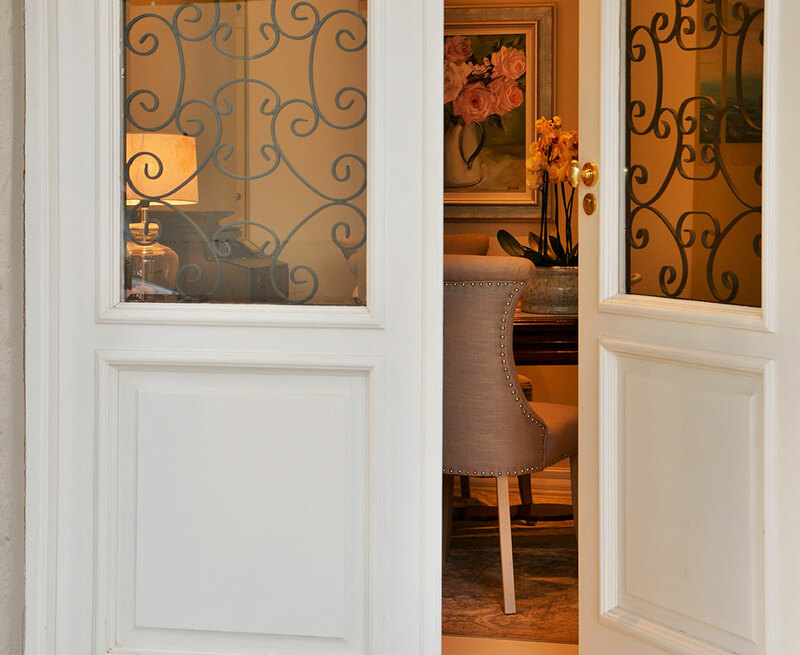 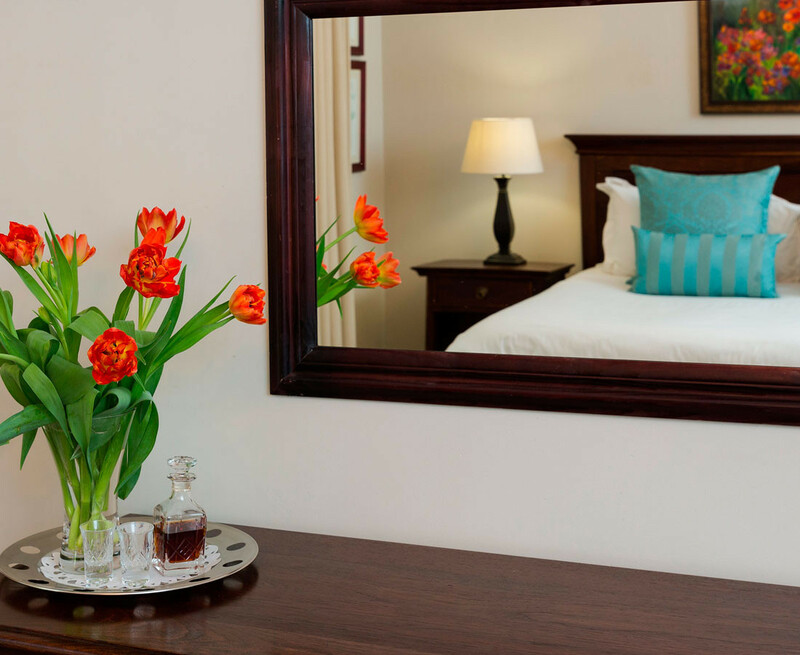 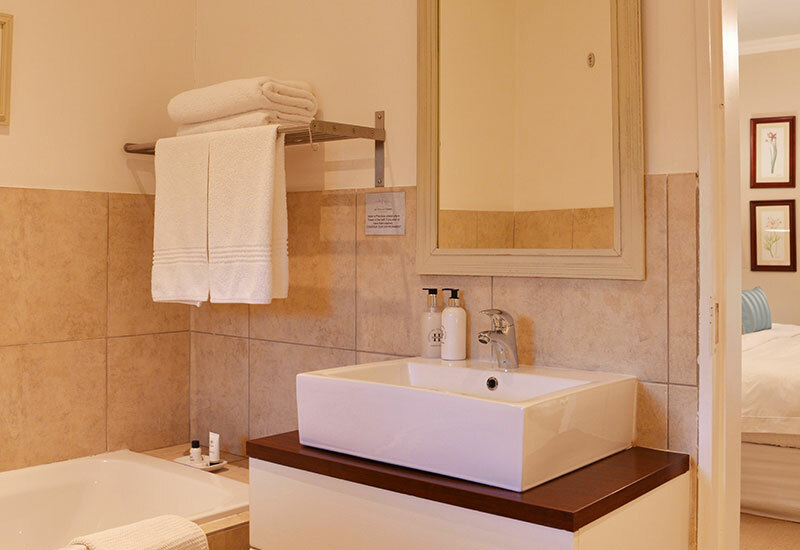 Each of the 6 suites are immaculately decorated for your comfort and pleasure. 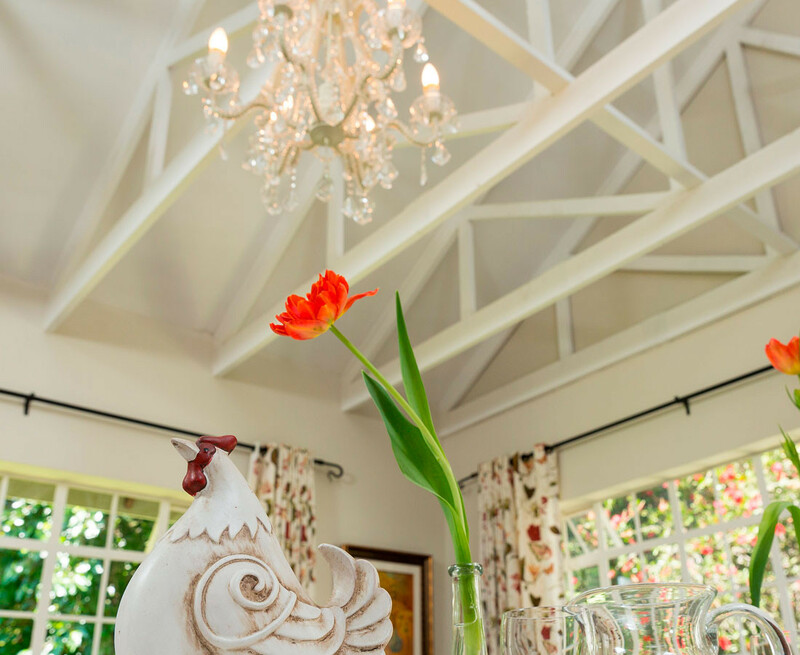 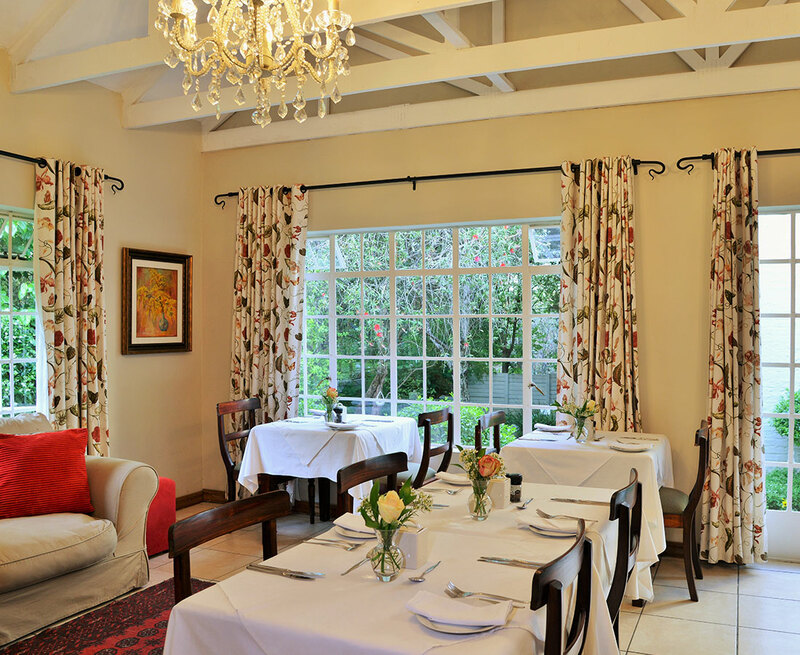 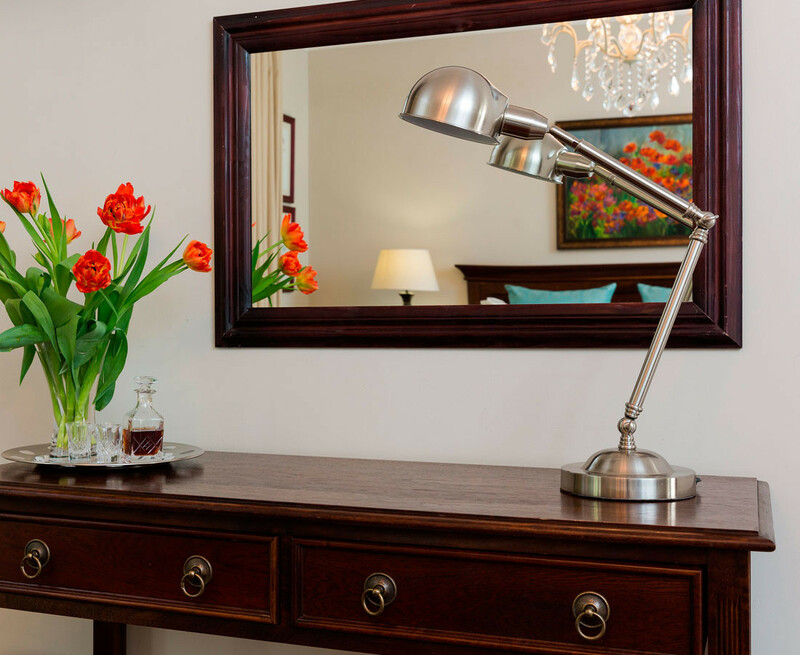 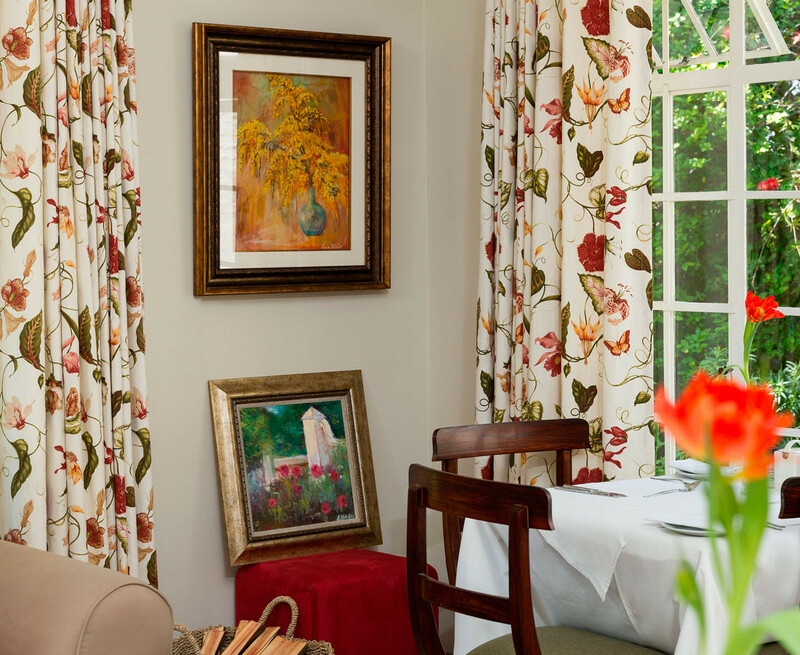 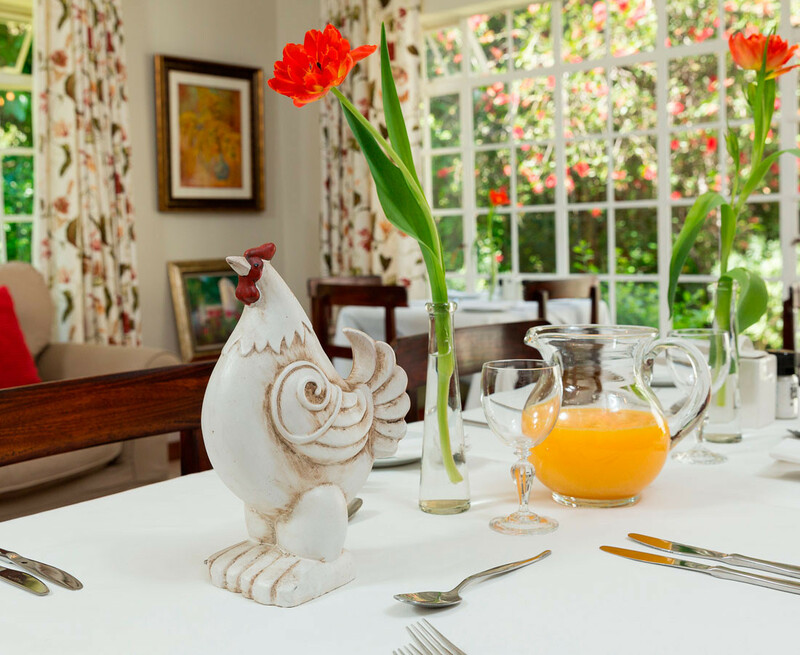 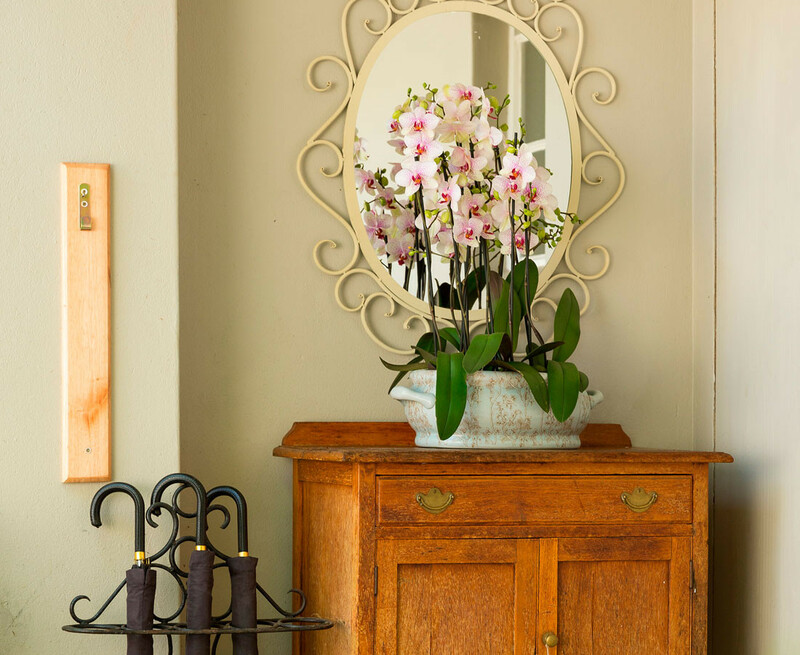 La Vieille Ferme offers delicious home prepared breakfasts, in our comfortable dining room. 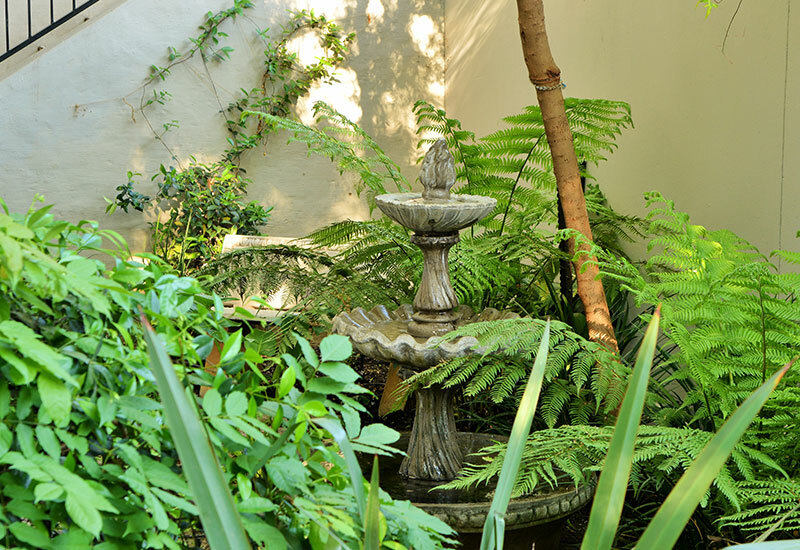 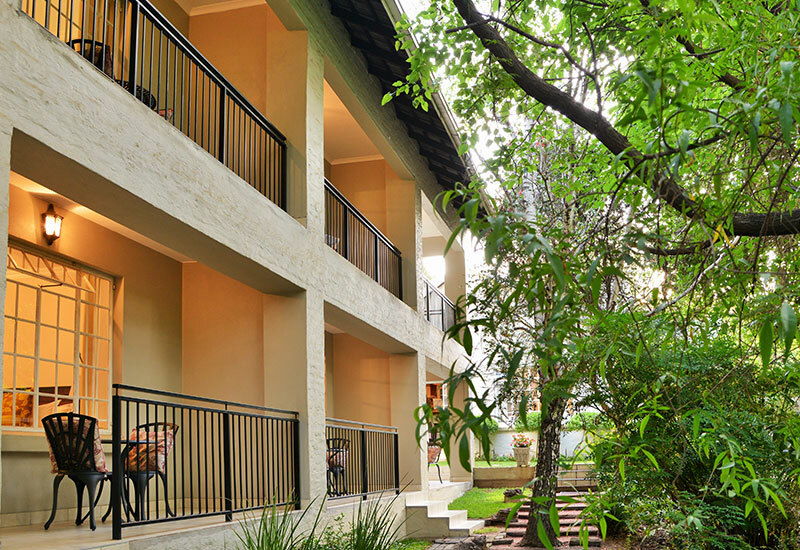 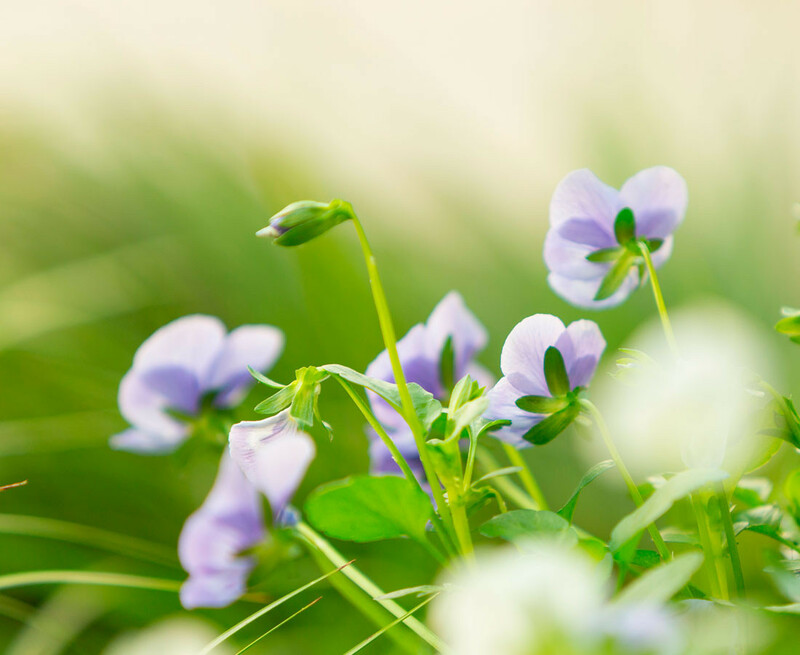 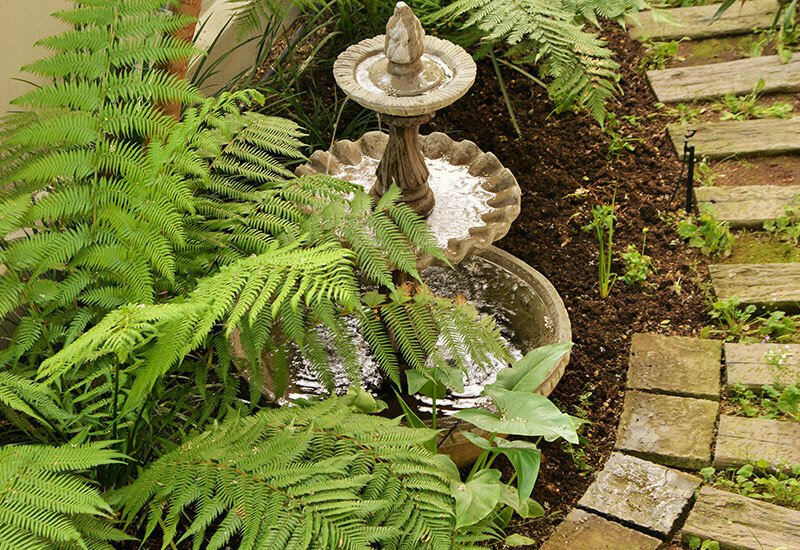 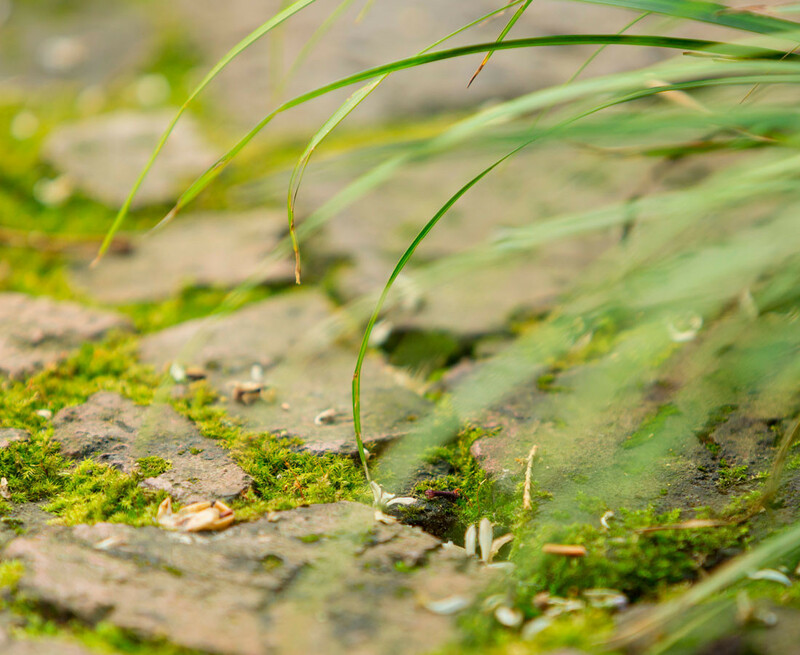 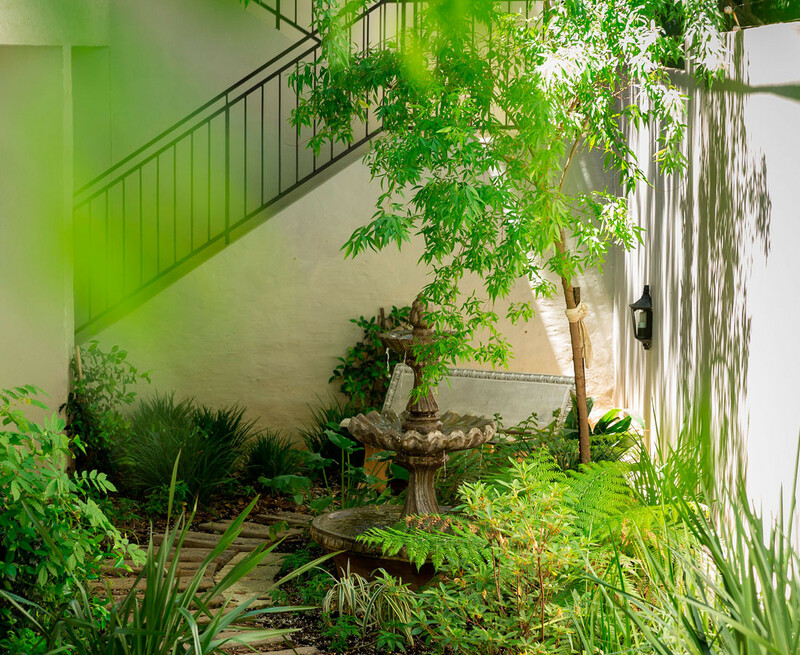 The beautiful garden is lush and relaxing with a sparkling swimming pool ensuring your total comfort and relaxation during your stay with us. 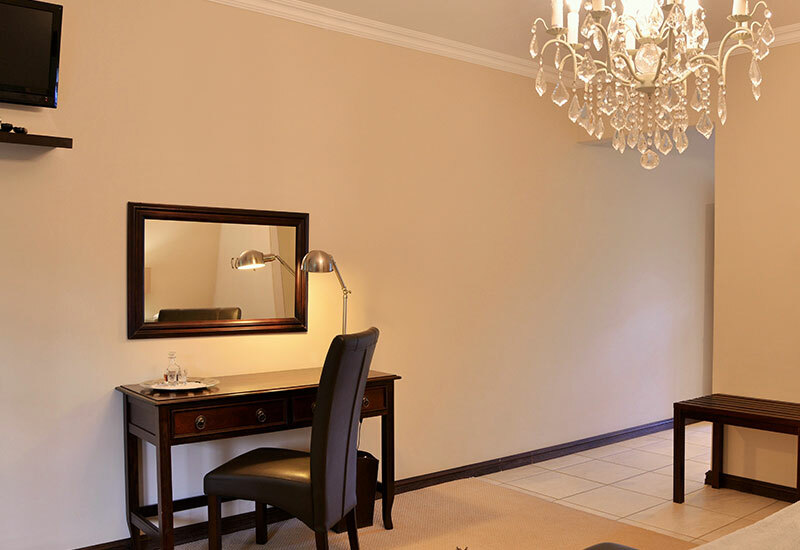 Free high speed wifi is available in all rooms. 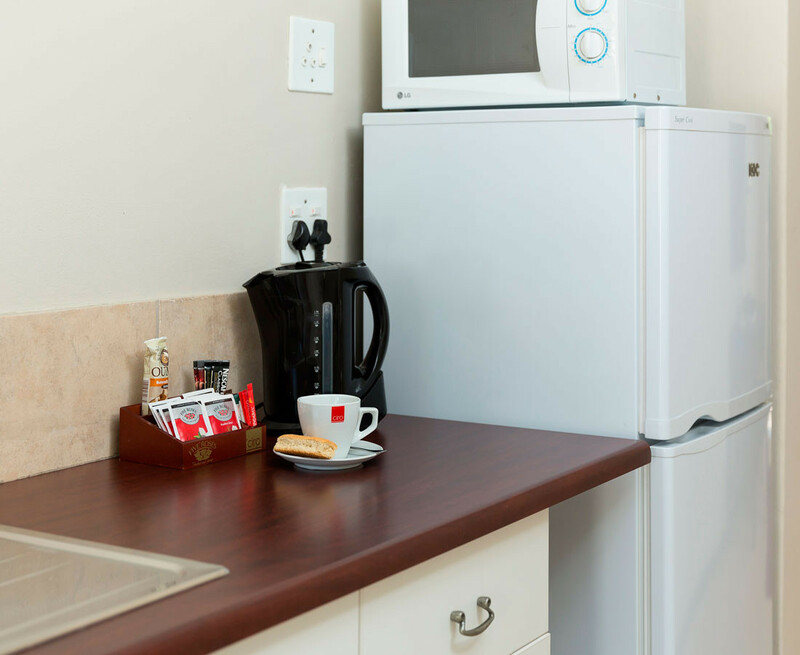 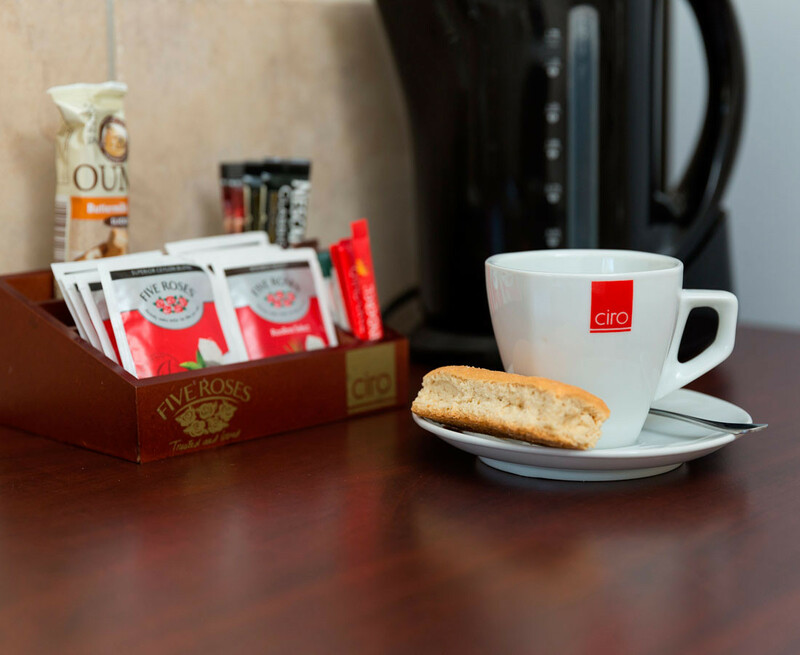 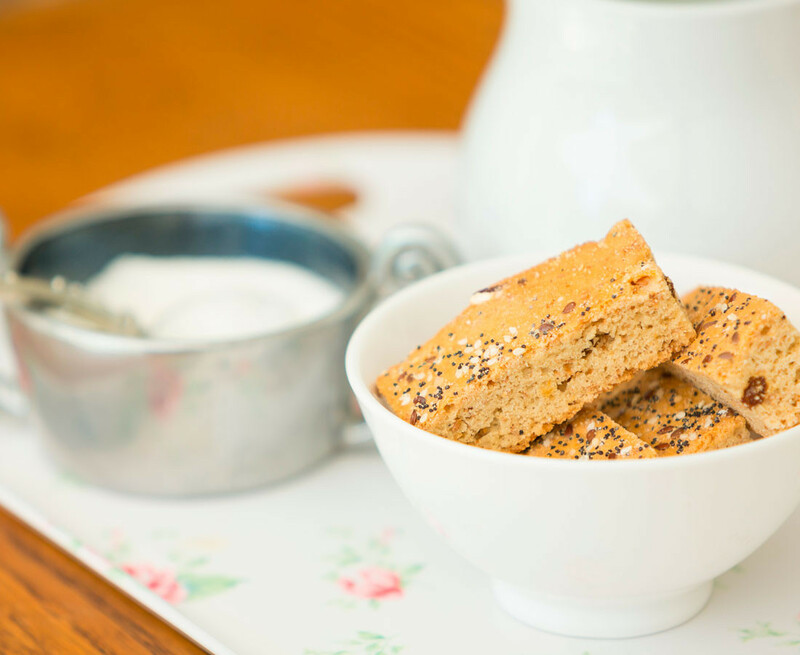 A delicious bed and breakfast offering. 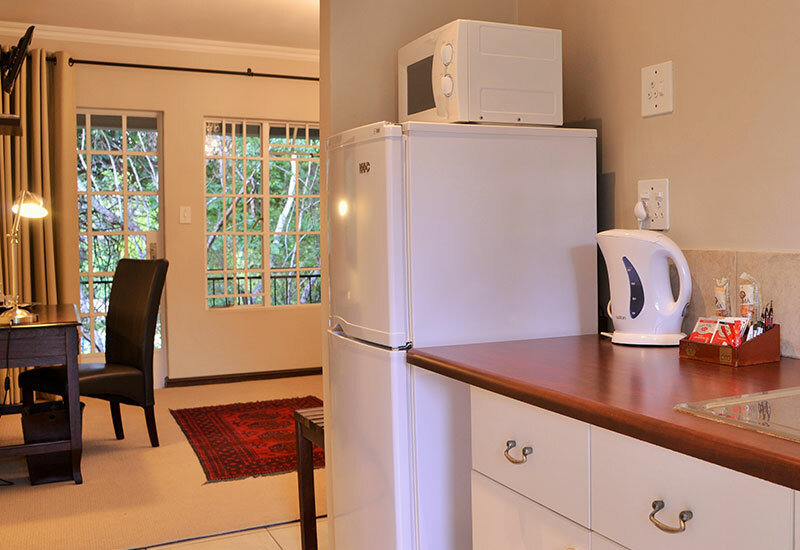 Single: R 1 200 including breakfast. 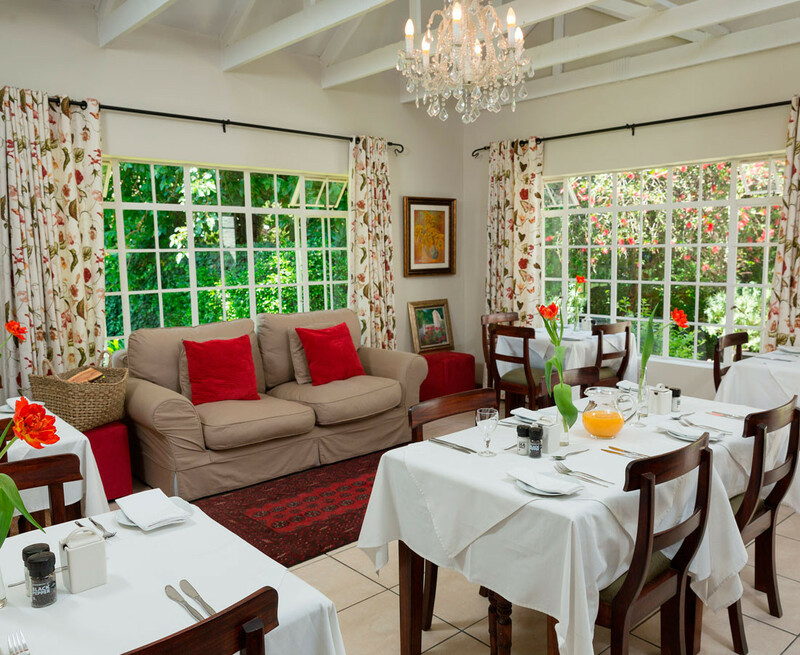 Double: R 1 500 including breakfast. 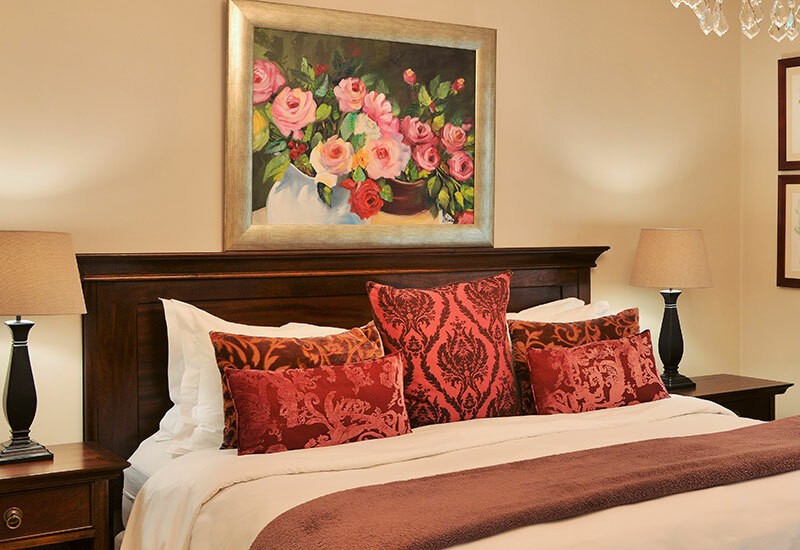 Contact us to confirm availability or book online.